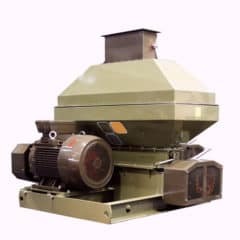 An electrical mill for squeezing of malt with production capacity from 60 to 80 kg milled malt per hour, for preparation of malt before production of beer. 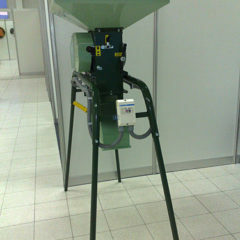 The simplest electrical mill for malt for brewing purposes. 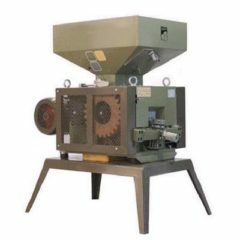 Professional, very robust four-rollers malt processing machine with production capacity 1200 kg of malt per hour, the motor power is 5.5 kW. 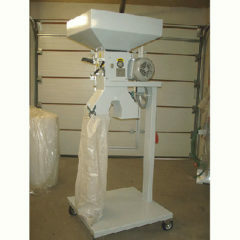 Intended to the gentle squeezing of malt grain for beer production in breweries. 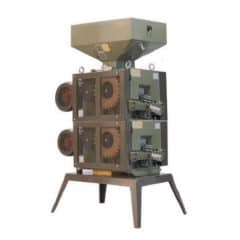 A powerful electrical mill for preparation of malt grist from malted grains. 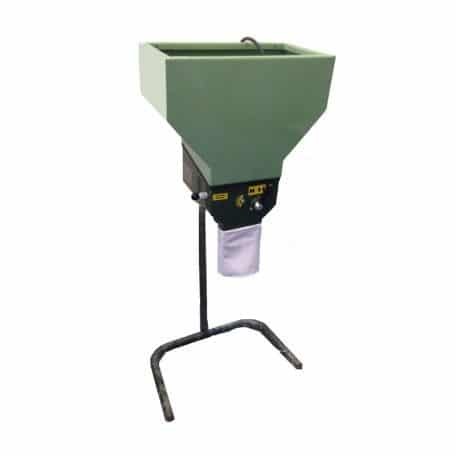 Wide cylinders ensure the required access to endosperm without any damage of external parts of grains, that are important for later easy filtration of wort through a grains layer during a wort processing. 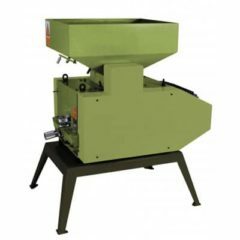 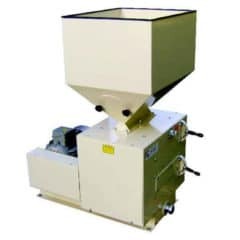 The MM-1200-4R roller mill is a device made for a crushing of grains. 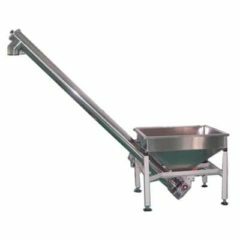 We recommend using this model for microbreweries with the production capacity of the brewhouse up to 6000 liters of wort per batch.